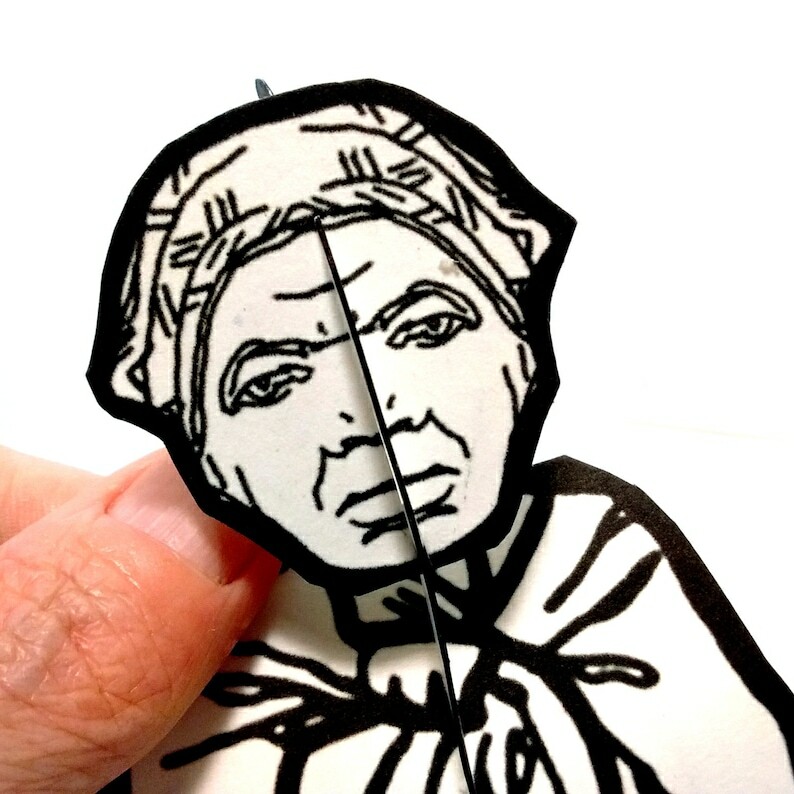 Make your own personal Harriet Tubman paper doll for your office or studio. 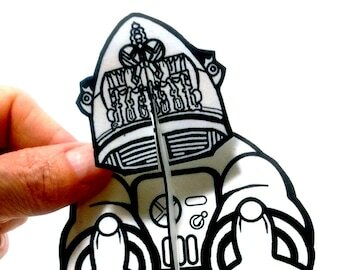 You print, color, and fold, and she's ready to inspire you in about fifteen minutes. No special material or skill is needed. 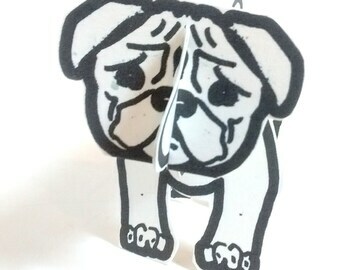 Buy once, and make many. Make a conga line if you want. Seriously addictive low-cost, low-tech entertainment.